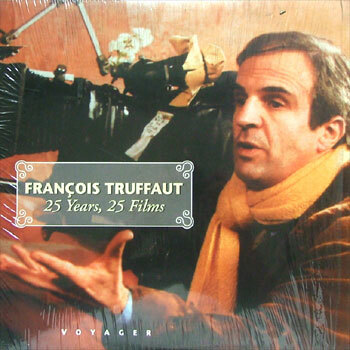 Francois Truffaut - 25 years 25 Films Criterion NTSC Laser Disc and insert. Francois Truffaut (1932-1984) Once the most influential critic of the french New Wave, became a brilliant, prolific, and uncompromising director, creating 25 films in 25 years. Internationally honored and beloved for his poignant, often irresistibly wry view of human condition, truffaut embodied the auteur's intimate grasp of the film medium. This documentary package -a special supplement to truffaut's films in the Criterion Collection- is a multi-feature tribute that includes truffaut's rare 1957 film, les minstons-wich foreshadowed the 400 blows. 2. Documentary overview of Truffaut's career with clips and stills from many of his films, by annette insdorf. 1993, 90 mins, color and b/w, english lenguage. 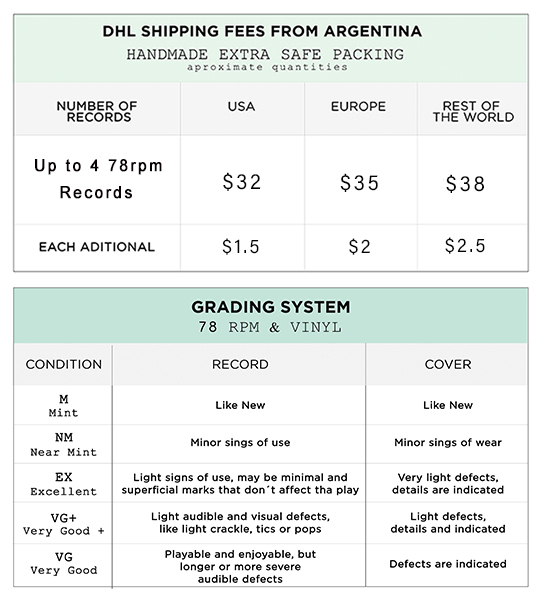 Click the button below to add the FRANCOIS TRUFFAUT - 25 years 25 Films Criterion NTSC LD to your wish list.